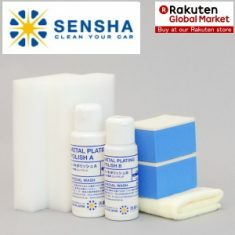 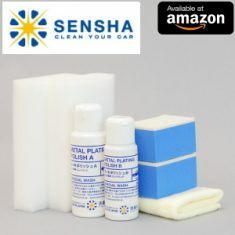 METAL PLATING POLISH - SENSHA CO., LTD. 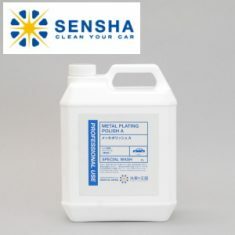 Contains 2 types of agents with 2 types of sponges Metal Plating Polish contains 2 types of agents. 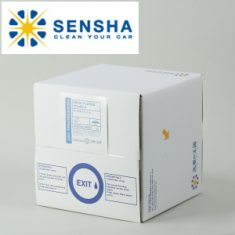 Which to use is based upon a condition on plated parts. 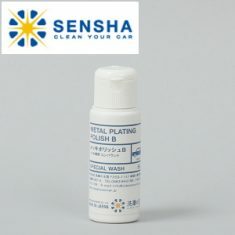 The initial polishing with "Liquid A" and the finish polishing with "Liquid B". 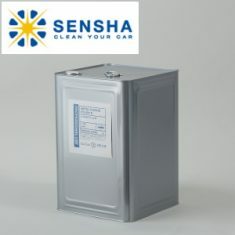 Cloudiness and dullness of black-color chrome window frames become more severe when time passes. 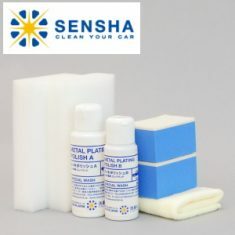 Metal Plating Polish performs its advanced capability by the combination of 2 types of agents with 2 types of sponges. Restore plating parts conditions with "Liquid A" and finish with "Liquid B" to boost shines.